According to the Manchester City manager, the team learned that it should never give up as they recover the first place of the EPL table. Manchester City is back to the first place of the English Premier League table after 52 days in second place. The team defeated Everton 2-0 in tonight’s only match. And now they are ahead of Liverpool in first place thanks to goal difference. But for City manager Pep Guardiola, the lesson here is clear, as they should never give up. “It was a good game and to score in the last minute of the first half helped us a lot,” he told Sky Sports. “Being top is much better but Liverpool has to play (their game in hand) at Old Trafford,” he said about having one more game played than their rivals. “That’s a good lesson ‘to never give up’,” Guardiola added. 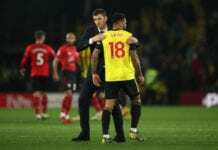 “Sometimes you see how the players are playing, in general, we are satisfied,” he said as he was pointed out angry during some parts of the match watching from the sidelines. Manchester City is currently in the first position of the EPL table with 62 points, the same number of points as Liverpool. 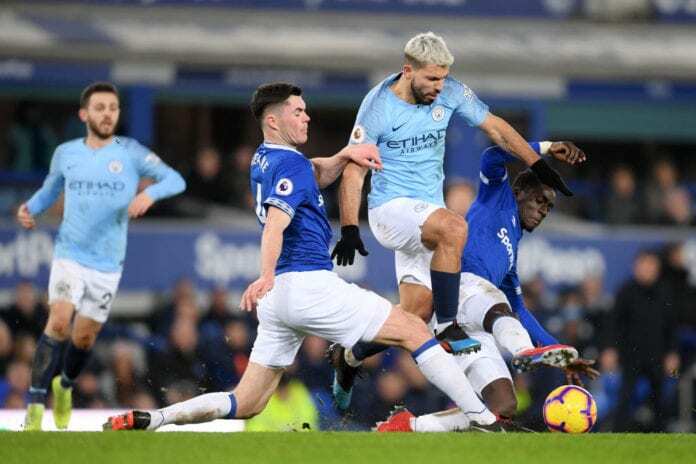 But the difference is that the Citizens have a more positive goal difference, which has allowed them to take the first place for the first time in almost two months. City won the 2017-2018 EPL season and wants to lift back-to-back trophies at the end of this season. Previous articleManchester City is back on top!